Do you know why Seachem is the world leader when it comes to at home water quality testing for aquariums? It is because Seachem water testing kits are the market leaders for value, performance and ease of use. We sell a broad range of water quality testing equipment and kits to suit all requirements and all aquarium environments. All Seachem products are designed to work smarter, to make your life easier, so our water testing kits include numerous MultiTest products, with multi cavity plates for simultaneous testing of up to 6 tests at a time. Seachem MultiTest kits are available for saltwater, freshwater and reef environments. In addition to our water purity test kits we have also developed the Seachem Alert series. 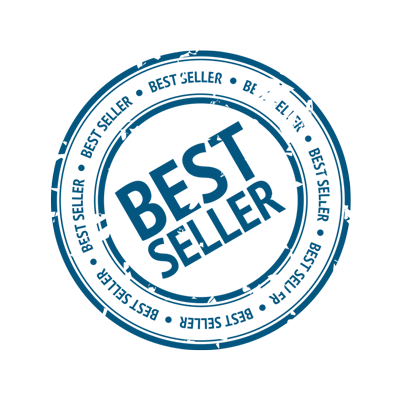 The Alert range of products, like the vast majority of Seachem products, was designed in-house by our team of dedicated scientists and out performs most comparable products available on the market today. With Seachem Alert products, which include Ammonia Alert and PH Alert, you don’t need to use any form of water quality testing beyond your own eyesight. These innovative colour devices continually monitor the PH or ammonia levels in the water and change colour as levels alter. Simply cast a glance at the small, unobtrusive alert device each day and note as the changing levels in the water as the colour changes then act when required. 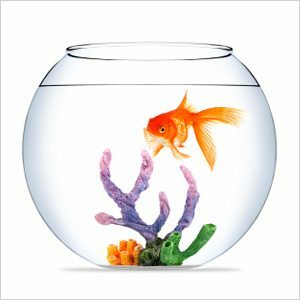 We even stock Lil Alert Mates – Ammonia Alert devices in the shape of fun fishy friends for the enjoyment of little aquarium enthusiasts – because this water testing equipment is so simple that even a child could use it. What’s even better – the Seachem Alert range of water quality testing devices last up to a year. To the best of our knowledge that is 9 times as long as the leading competitor product! Seachem is the largest independent pet supply store in the world. We are run by and employ many genuine hobbyists with a passion for aquariums and as a result we produce products that are longer lasting, better value and easier to use than those available from the leading competitors. We are, quite simply, the world leaders in water quality testing and in all areas of aquarium product supply. Seachem want to help you this festive season with the perfect gift ideas for fish lovers. At Christmas don’t you tend to wish that all of your family members had a hobby. If only everyone had something they loved to do so that I knew exactly what you could buy them AND knew that they would be really pleased to receive it. If you’re looking for gift ideas for fish lovers, or for someone starting an aquarium for the first time, then Seachem is absolutely the right place to find them. Everything on our site is pretty much essential to the setup and proper maintenance of an aquarium. We also know that you might need a little guidance. If you don’t keep fish yourself we don’t expect you to know your aquarium water conditioners from your filtration devices, or Prime aquarium water treatment from Flourish Excel. We’ve put together this short guide to help you select the most useful and appreciated Christmas gift you can. What is the Best Gift Idea for Fish Lovers? Well, like we say, most of the products on our site are essential in some capacity and all of them are the world’s leading products in their categories but in our opinion, if you’re looking for gift ideas for fish lovers, you can’t go wrong with Seachem Prime aquarium water treatment. If you don’t know a whole lot about aquarium maintenance but have someone in your life that does, you can’t go wrong with Prime aquarium water treatment. Some of our products are only required in certain aquarium environments and would not be suited to others but every tank needs aquarium water conditioner. 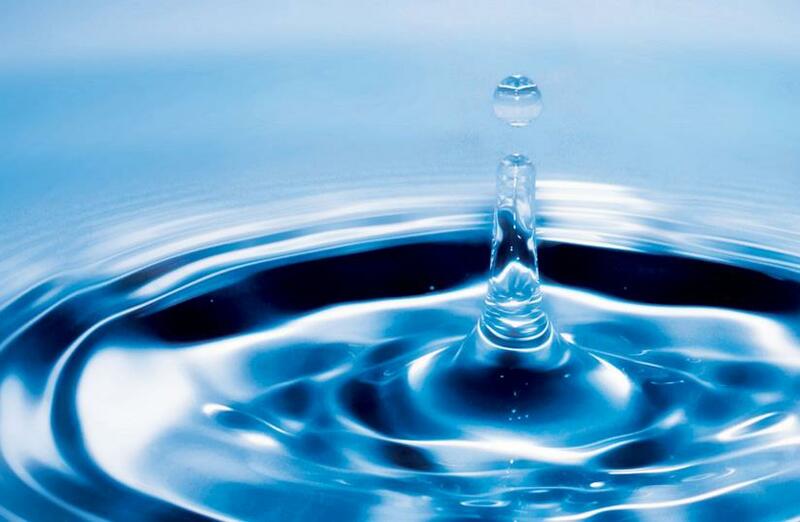 Tap water contains some toxic heavy metals and they have to be neutralised in order for fish to live in that water. That is what Prime does. Prime will be required intermittently for the life of an aquarium and, what’s more, there is no other aquarium water conditioner in the world that performs quite like it. It is five times more concentrated than any competing product on the market, so a little goes a long way and it has a number of unique attributes that make it the perfect gift for fish lovers. If you would like to buy a bundle of Seachem products for your loved one, why not check out our top 10 best selling products list for more ideas? Why Choose Seachem as your Fish Food Suppliers? Seachem is one of the leading fish food suppliers in the world. In fact, we are the leading supplier of all products for fish tank maintenance. An independent company with a staff of leading scientists, dedicated to ensuring that all of our products perform better than the leading competitors, it makes sense that as fish food suppliers our products would be second to none. But what is available when it comes to Seachem fish food and what makes it unique? Here we break down the details. Discus Flakes – a balanced diet formulated to meet the requirements of all discus. Shrimp Flakes – a balanced diet, containing shrimp and krill, formulated to meet the requirements of marine and freshwater fish. Chlorella Flakes – a fortified Chlorella flake food for all freshwater and marine fish. Marine Flakes – all of the nutrients and minerals necessary for the health and growth of marine fish. Cichlid Flakes – a balanced diet formulated to meet the requirements of cichlid fish. Goldfish Flakes – a balanced diet formulated to meet the requirements of all goldfish. Tropical Flakes – a balanced diet formulated to meet the requirements of all tropical fish. These days chlorella algae is considered a super-food for humans, as well as for fish and other marine life! It is an absolute powerhouse – containing many vitamins and nutrients, as well as amino acids. It far surpasses the nutritional benefits of spirulina algae, which is an alternative included by most other fish food suppliers. GarlicGuard is unique to Seachem fish food. Developed by our own scientists, you won’t find this fantastic ingredient in the products of any other fish food suppliers. It is an appetite stimulant, included in all of our fish foods, that will enhance the palatability of the food to encourage even finicky eaters. It is also a natural antibacterial/antiparasitic product. As such it protects against a myriad of infections and infestations, making overall fish tank maintenance much easier. While vitamin C is not always easy for fish to find in their natural diet, it is incredibly important that they get enough of it. Vitamin C is an important factor in the growth and health of aquatic animals, as well as for wound healing, the formation of connective tissue and bone matrix. 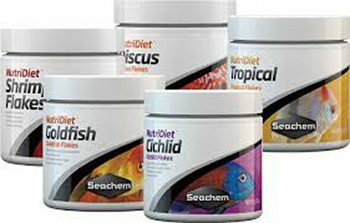 All foods in the Seachem Nutridiet range contain optimum levels of vitamin C.
View the full food range of leading fish food suppliers Seachem in our shop. How do Seachem Hypersorb and Seachem Purigen 100ml Compare? We at Seachem produce the best performing, longest lasting chemical filtration media on the market. We are often asked how our chemical filtration products compare to one another and which products should be used in which setting. Two such products that are highly comparable are Seachem HyperSorb and Seachem Purigen 100ml. Here we will address the most frequently asked questions about these products and how they compare/contrast. Why use Seachem Chemical Filtration Products? Seachem is a dedicated company, employing a team of top scientists that is focused on one thing – creating the best performing, most economical products for the aquatics industry. As a result, our chemical filtration media is second to none. We offer a range of products that compliment each other and are suited to a variety of fresh and saltwater settings. Seachem HyperSorb, our original chemical filtration media, outperforms all other blended synthetic media and compounds. Even this fantastic product, however, has now been superseded in our top selling product range by Seachem Purigen 100ml, a completely unique filtration media of our own design that removes impurities from water at a rate that exceeds all comparable competitor products by 500%. So you can see that Seachem really is the brand to buy when it comes to products for your aquarium but which filtration product should you opt for and why? Both of these products are chemical filtration resin that help control ammonia/nitrite levels. They both sit inside the filter of your aquarium in a filter bag (such as The Bag, available on our site). Both products will change colour over time to indicate when they are loaded with impurities and need to be removed. Once they are removed, both Hypersorb and Purigen can be easily regenerated using household bleach, making the resin reusable and meaning that your product will last for a long time. Both are suitable for both fresh and saltwater. Purigen was developed after HyperSorb and is unique in its makeup. It is neither an ion exchange resin or a scavenger resin. It is a macro-porous synthetic polymer that removes soluble and insoluble impurities at an incredibly high rate. It’s removal capacity is much higher than most other products on the market. 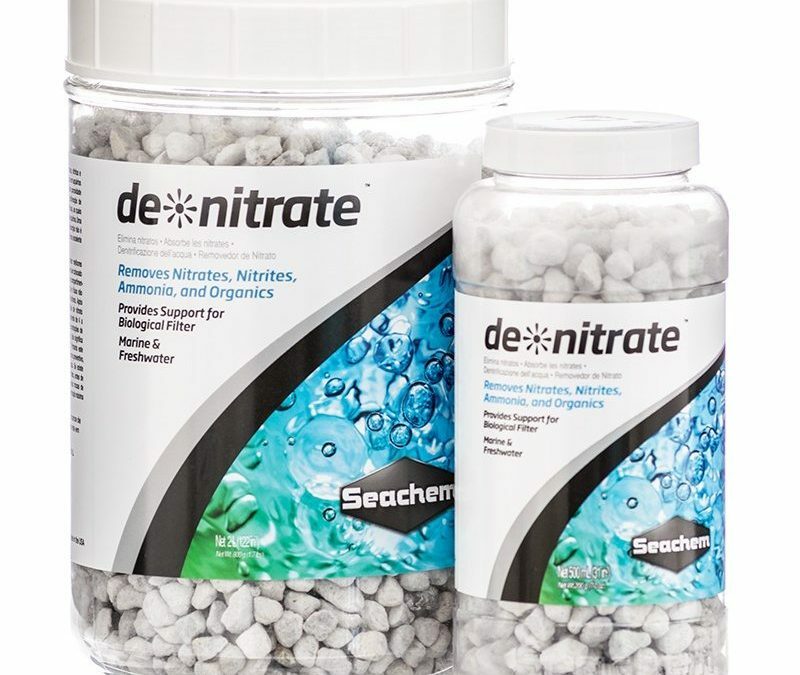 Seachem Purigen has a much higher capacity for organic waste removal than Seachem Hypersorb and for this reason we recommend opting for this product if you have a reef aquarium. 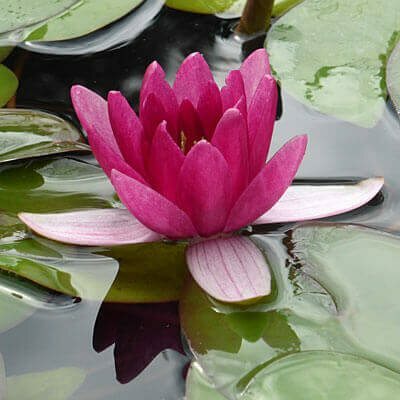 Any pond plant supplier will tell you that floating pond plants and other plant life that exists in and around your pond has an important role to play in its ecosystem. Plants do for ponds, in effect, what trees do for us – they create oxygen and provide shelter. They also go beyond this. As well as providing shelter for frogs and insects, and hiding places for fish, plants for ponds support your pond’s filtration. They absorb or assimilate unwanted elements in the water and help to maintain the biological balance. In the summer, floating pond plants will help to stop your pond from overheating. In short, pond plant suppliers perform an important role because pond plants are vital to the life of your pond, especially if you keep fish. For these reasons and more it is important to keep your pond plants alive and in good condition. Much like your fish, plants for ponds must be fed with the correct nutrients and provided with the optimal environment and care to flourish. That is why Seachem provides a range of pond plant supplements that is recommended and preferred by pond plant suppliers the world over. Our range of pond plant supplements is known as Flourish. The Flourish range works with you to support the growth and maintenance of floating pond plants and other beneficial plants for ponds. Seachem is one of the world’s leading suppliers of pond and aquarium supplies. We have a team of scientists working to develop new and improved solutions to all of your needs and they are happy to answer any questions you may have. If you have a query about plants for ponds head to our FAQ page. If that doesn’t contain the answer you are looking for you can submit a question to ask a Seachem expert.